In December, the Tri-Cities area had 309 closed sales, plus 433 pending sales (under contract). 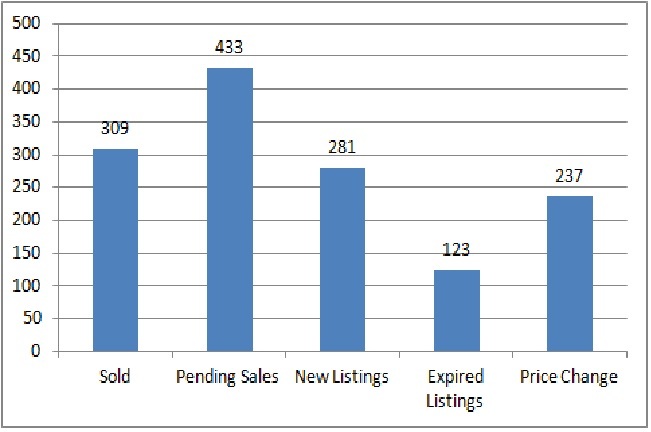 There were 281 new listings and 123 expired listings (many may already be re-listed). 237 houses changed their list price in an attempt to draw offers. It’s still a buyer’s market, but houses are selling! In fact, more houses were sold than listed this month. We’re lucky to live in an area with a steady housing market; interest rates are still low, so it’s a great time to buy a new home! Please contact us if you’d like to know the value of your home in today’s market, or if you’d like to view any house listed on the MLS.